Contemporary Ceramics Centre is located in London, opposite the British Museum. At the front of the gallery, a retail space displays studio ceramics from over 80 makers of the Craft Potters Association. This is complemented by a dedicated gallery space at the rear which hosts regular solo and group exhibitions. From a membership of nearly 400, five new makers are featured in the gallery every two months. 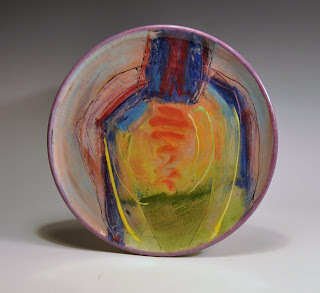 This blog highlights their inspirational stories and tales of ceramics. Still to see: 'Man and Beast' - figurative ceramics (until 24th of March).